The Huawei Nova 2i is a mid-ranger smartphone announced back in October 2017. 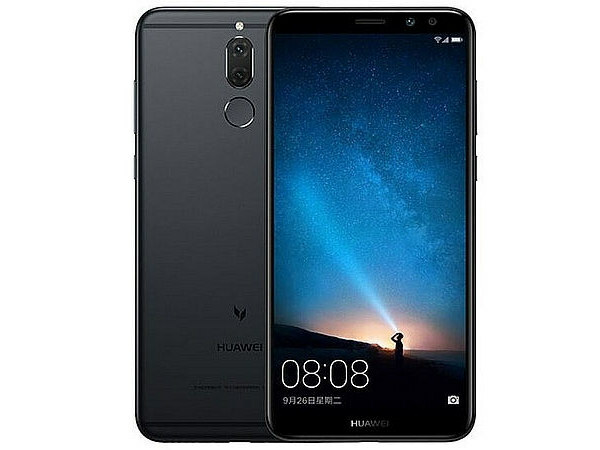 In some other European markets, the same handset was known more commonly as the Huawei Mate 10 Lite instead. The device comes with a 5.9-inches IPS LCD display with FHD+ screen resolution. The Huawei Nova 2i is powered by Huawei’s in-house Kirin 659 SoC alongside 4GB of RAM and 64GB internal storage space under its memory compartment. Camera-wise, the Nova 2i comes equipped with a 16MP+2MP main snapper at the back, as well as a 13MP+2MP front-facing selfie cam. The keep the device ticking, there is a 3,340mAh battery under the hood to support hours of continuous usage on the go. If you’re interested, do check out the price list below to compare the Huawei Nova 2i prices across various retailer and telcos in Singapore. If the prices are listed as TBA, it means the device is not yet available in the Singapore market. Huawei Nova 2i - Where to buy?